With the year coming to a close, Sony has now revealed the games those on PS Plus will be able to get for free in December 2018. These games will be available from December 4 to January 1, 2019. Standing out amongst this month’s offerings is Soma, a game from the makers of Amnesia: The Dark Descent. 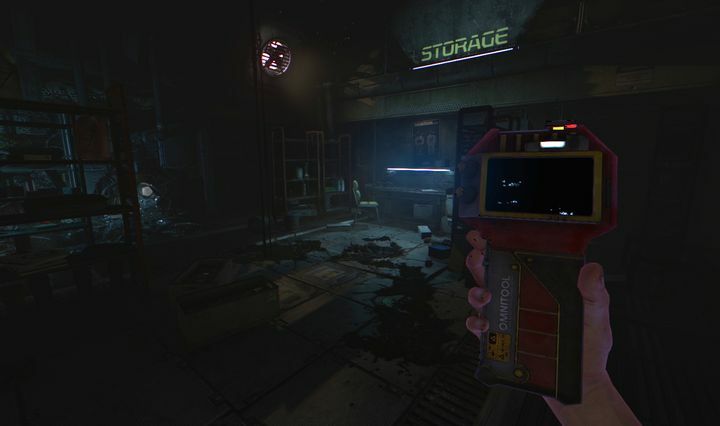 Like Amnesia, this is a survival horror game set in an underwater research station where protagonist Simon Jarret needs to uncover the truth about the mysterious station. Soma offers a mix of puzzle-solving and stealth gameplay in an immersive environment beneath the waves, and sure is a worthy PS Plus game for December. Aside from Soma, PS4 gamers will also have a chance to play Onrush this month. This is an unconventional racing game by British developer Codemasters, where causing chaos and destruction and team-based action are more important than reaching the finish line in record time, it sure was a breath of fresh air when it was released earlier this year. Underwater adventure Soma is one of this month’s PS Plus games. Aside from these two, PS Plus subscribers can also get hold of Iconoclasts for free this month, a PS Vita title which is also available for PS4 via Cross Buy. Released earlier this year, this is one of the best reviewed games of 2018, offering a mix of platforming, action and adventure in a detailed 2D world. Also available on PS Plus this month is Papers, Please (PS Vita). This is a puzzle game set in a communist state, which many considered a triumph back in 2013 due to its originality and absorbing gameplay. 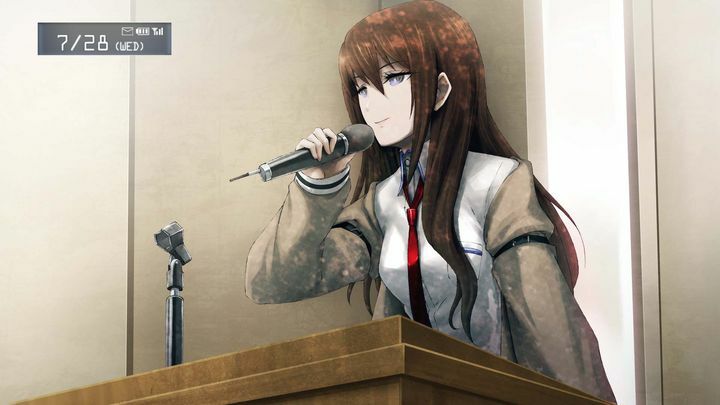 For PS3 gamers, Sony also offers Steinsgate. This is a highly-regarded visual novel with sci-fi overtones and great characters which captivated many gamers back in 2016. There’s also Steredenn, a space shooter with a variety of weapons and boss battles which may very well keep you coming back for some time. So, it looks like Sony has come up with another good selection of video games for the final month of the year, while you still have time to grab November’s PS Plus games which include the likes of Yakuza Kiwami and others. And now that the year is coming to a close and Sony’s final batch of games is landing soon, here’s hoping that next year’s Plus games end up being as good as 2018’s have been too.